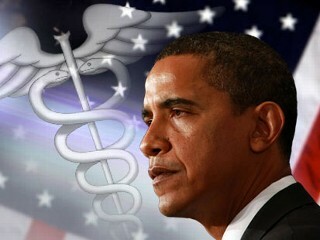 The health reform was passed well over two years ago and has not gone without debate. Many parts of the reform have already been implemented and have had a positive impact. For instance, the lifetime maximum was lifted so no one can be limited by the amount of medical services they can receive. This is very important for those patients who are terminally ill and rely of medical services to keep them alive. Also, the age was increased for dependents to be on their parents’ health insurance to age 26. As the economy continues to struggle, many are relying on others to pay their health insurance premiums. However, the most important part of the reform is still being debated, and that is whether or not the individual mandate is constitutional. Starting in 2014, the reform says that everyone must have health insurance and they will face a penalty from the government. 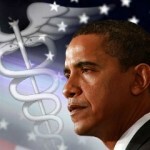 The Supreme Court is ruling on this and the results will have a huge impact on health care and the economy as a whole.